Live Chat Plugins – Do they Really Improve the Customer Support Process? 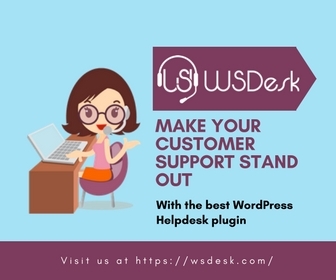 If you are running a WordPress/WooCommerce store, you know the importance of a good customer support ticketing system. 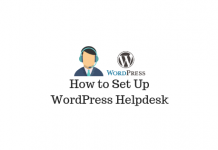 Incorporating a quality customer support system to your WordPress/WooCommerce site is quite easy. Along with this, adding live chat functionality might be a great strategy to improve the customer support efforts. A live chat system definitely provides you the option of instant responses to your customer queries. And in the fast-paced scenario of eCommerce businesses, you may assume this is a standard requirement. But is it really so? We are trying to analyze the pros and cons in this article. The younger generation (also called ‘Millennials’ born between 1980 – 2000), is a large consumer base when it comes to online stores. In the US particularly, they have huge amounts of disposable income and are supposed to prefer online interactions more than traditional modes. 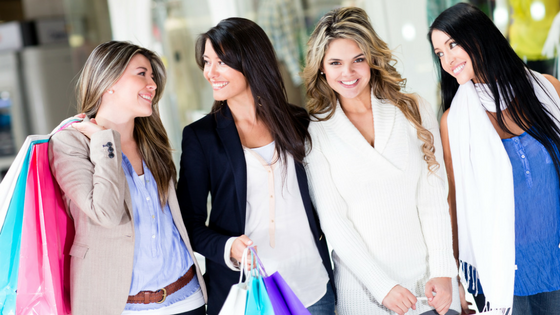 There are projections that say, by 2020, Millennials will account for over 30% of all retail sales. 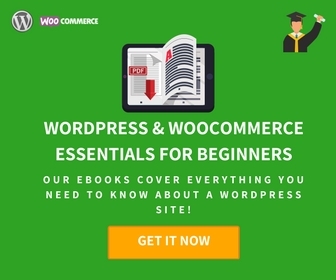 This makes them an important focus of attention in the eCommerce business world. A recent study on Customer Relationship Management (CRM) points to the same direction with some important facts. A huge number (over 60%) of Millennials prefer live chat whenever they are in a situation to ask a question. The study cites the reason for this as Convenience and Instant Response. Probably you won’t have a different opinion on how the traditional telephone support frustrates customers with long ‘Hold Times.’ Read more on these insights here. Your investment to set up a live chat system on your website is just a few minutes, as there are a lot of great free and premium options available. Contrasting to setting up a telephonic system, live chat plugins are quite easy to get started with. You can instantly get it up and be running. How often have you come across a support agent over the phone who can’t answer your query? A lot of times, right? Well, you really can’t blame the support agents, as they might be handling multiple products and numerous features on a daily basis. And chances are that person don’t have the necessary information to provide real-time support over the phone. But on a chat window, they might quickly take the opinion of a more experienced colleague and get back to the customer query. All in quick time! This definitely will be a good ploy to improve the customer satisfaction on your site. Availability of quality talent is no longer restricted due to language and nativity limitations. One of the main drawbacks of phone-in support is the requirement to have the right accent and language skills to deal with varied customer queries. This can be overcome with chat software as store owners can largely focus on technical skills and basic English language skills. And they don’t have to worry too much about native speaking skills. In addition, if you wish to provide round-the-clock service, you can provide that too. With a laptop and good internet connection, your agents can be online anywhere in the world. With state-of-the-art web analytics coming handy to business owners across the globe, it is extremely easy to monitor understand visitor behavior on your site. This makes it easier for you to proactively boost a confused customer to go for the purchase on your site. A timely clarification from a support agent on chat might enable the decision-making process of your customers. This way live chat proves to be a reliable help for your conversion goals too. You may have tasted the wrath of an irate customer and wished you had more control to weed out such behaviors. Integrating a chat system to your site might be a good solution for this, as you can keep a record of past chat activities and spot abusive behaviors and time-wasting pranks. Moreover, you can use the chat data to monitor your support agent’s performance and satisfaction rates. Live chat systems may not be the best option in all the cases. As we said earlier, it’s largely a subjective matter. 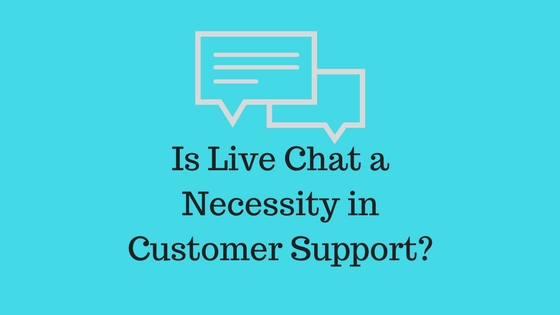 Let’s look into some of the cons of live chat systems that are actively debated in customer support communities. You may have often seen a lot of customers demanding for a phone number to talk to you in person. If your store has a large chunk of customers in that genre, then chat is not really an option for you. 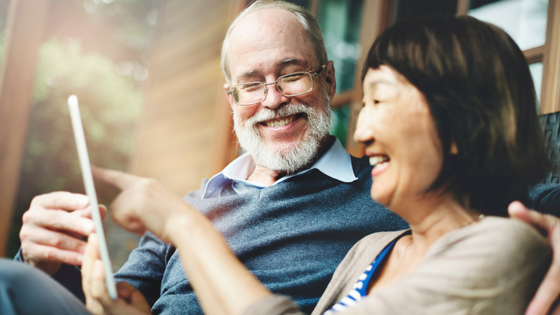 In a contrasting case to the newer generation, the older generation might prefer to use the traditional phone-in support which possibly is a more obvious choice for them. With the excitement of starting out, you may have promised 24/7 chat support on the site. But as the demands of your business increased you may have overlooked on maintaining the promptness of the feature. This can majorly turn off customers who open the chat window with high expectations of instant support. If major delays in chat responses is a repeated thing on your site, your credibility may plunge in no time. How to take a decision on integrating the live chat feature on the site? Well, this question is largely answered on a case-to-case basis. You need to understand the demographic and psychographic data of your customers on your site. 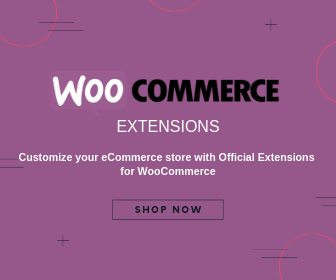 You also need to carefully analyze the nature of your business and the behavior of your customers to determine the effectiveness of this feature on your store. Based on quite a lot of customer surveys and research studies, it can be really argued that a live chat window will increase the happiness index of your customers. With the possibility of instant feedback and responses from your customers, live chat offers definitive marketing initiatives and better conversion rates along with customer satisfaction.